Happy Mother`s Day all! My entry is on my Foxglove Hollow blog. Beautiful sample, Marie. Here's mine. 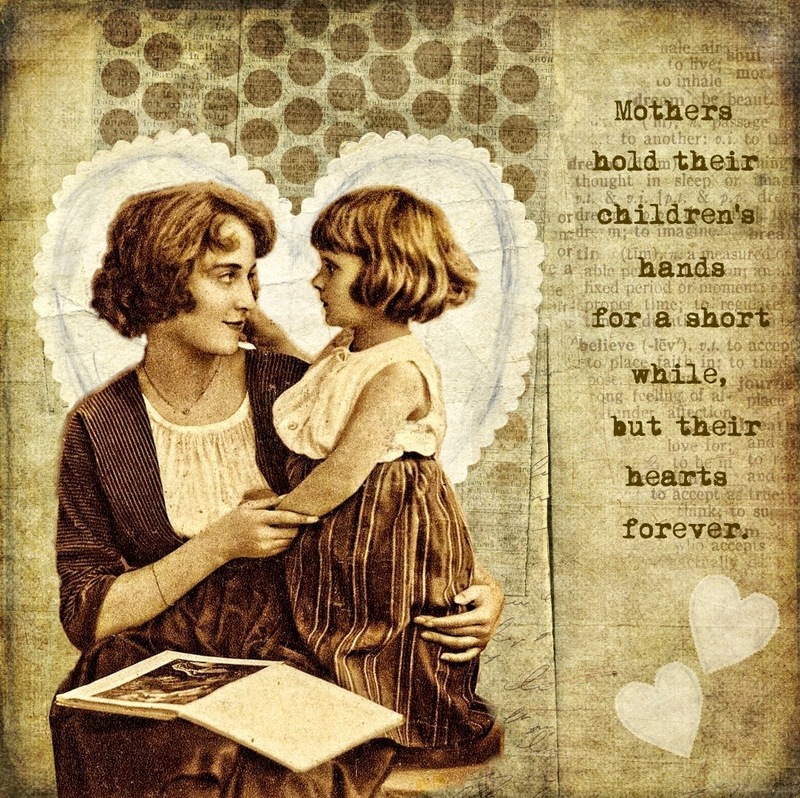 Happy Mother's Day to everyone! Beautiful, Marie...Hope you had a good day!! Beautiful Marie...Happy Mothers Day Everyone. Ha ha, great minds and all that.